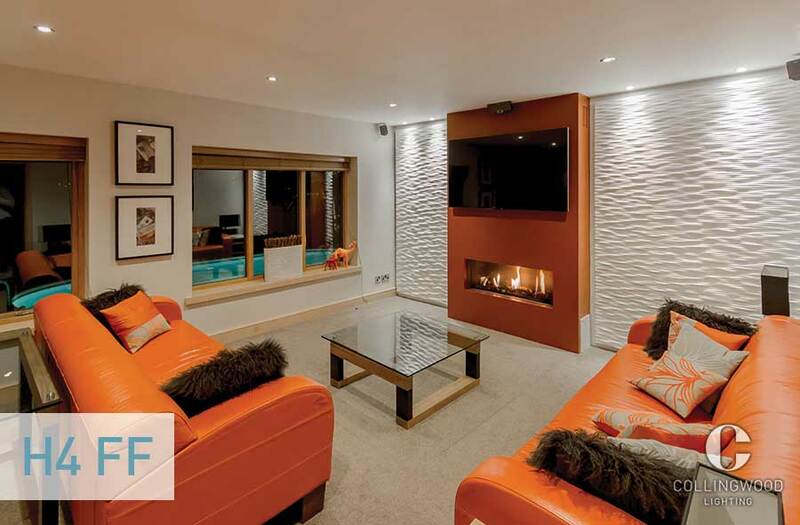 With over 20 downlights in our range, you may find yourself spoilt for choice. If you’re working on a project and can’t decide which to use, answer these questions to make sure you match your downlight and project perfectly. 1 Where are you aiming the light? If you need to angle your light we have a number of solutions. 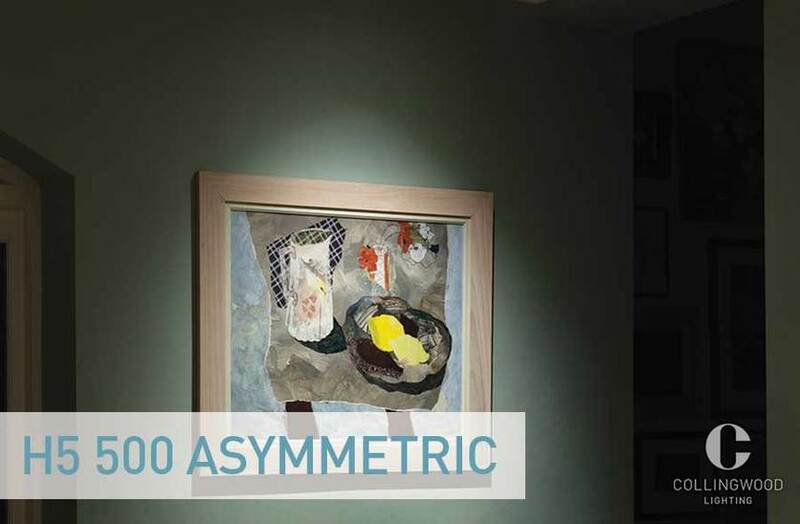 For light fixed at an angle, the asymmetric H5 500 and H5 1000 are ideal for lighting artwork and walls. If you’re lacking artwork to highlight, create some yourself by setting the lights close to the walls to create scallops of light. 2 Are you creating an atmospheric environment? 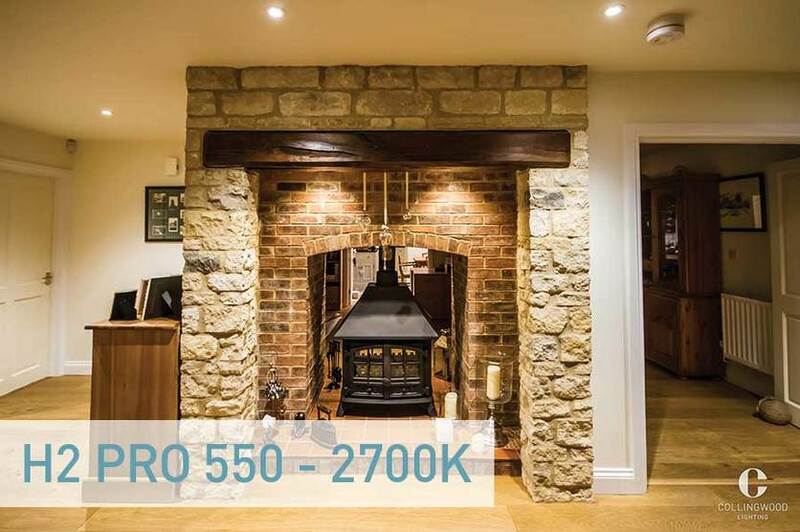 Our entire Pro range and the DM01 are available with a CCT of 2700 kelvin, creating a halogen-like warmth in a space that’s perfect for cosy living rooms and bedrooms, where practicality is less important than ambience. Combine with a dimmer switch for an extra level of atmosphere. 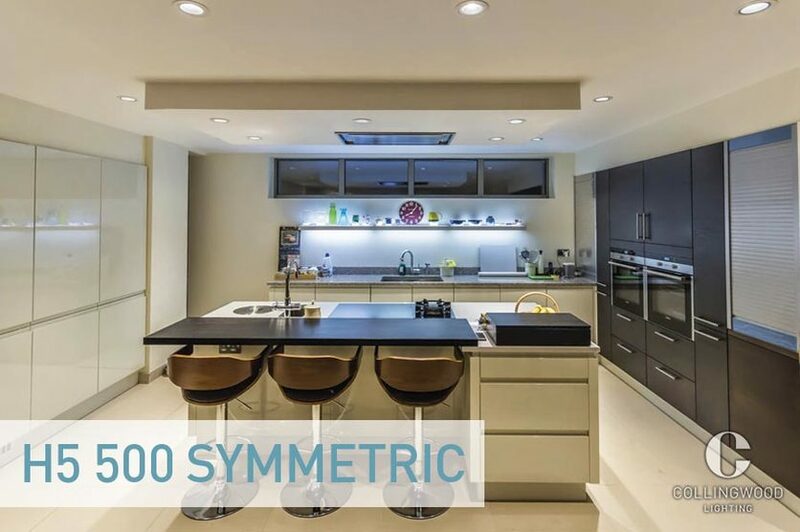 3 Are you installing downlights in a kitchen or bathroom? For an environment where there is risk of splashes, such as a kitchen, an IP rating of at least IP44 is essential. In bathrooms, the IP rating you need is dependant on the zone it will be installed in. View page 289 of our catalogue here for more information on bathroom zones. For lights suitable for zone 1 look for IP65 and for zone 2 look for IP44. 4 Do you want to recreate the look of a traditional halogen lamp? 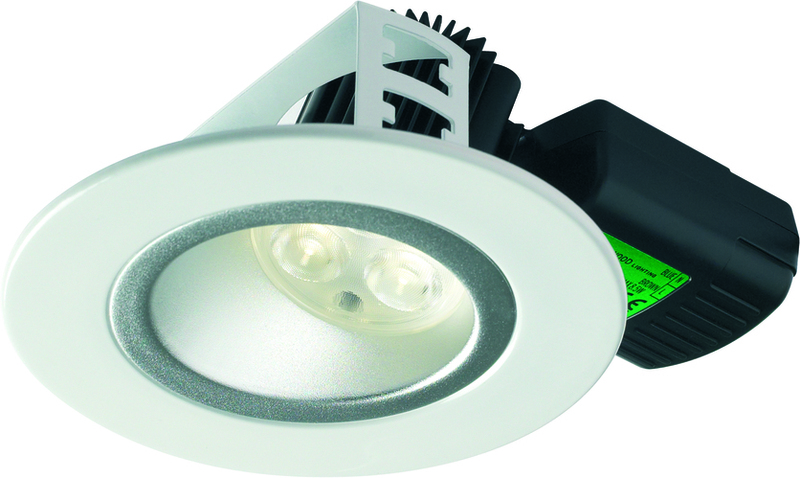 For the look and feel of a traditional halogen lamp, with all the benefits of an LED, our single source downlights are ideal. Try the H2 Pro 700, H4 Pro 700 T or H2 Lite. 5 Are you retro-fitting 50W halogens?